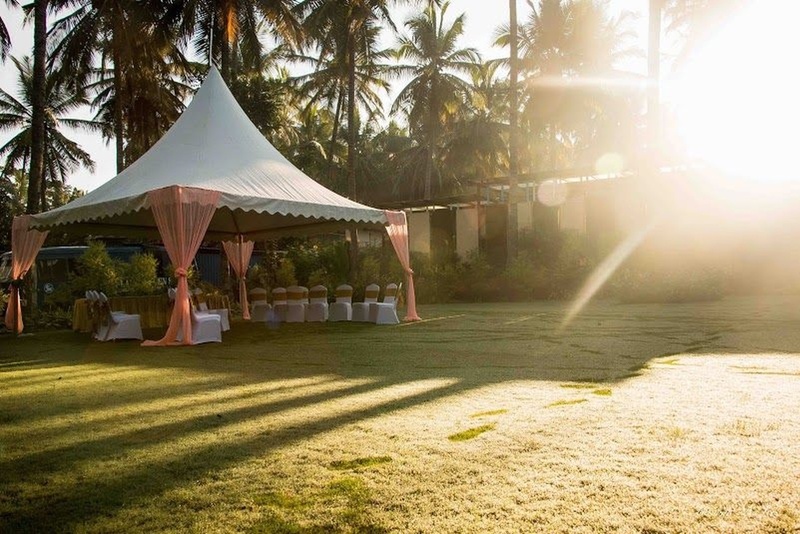 Elements, Bangalore, is a gorgeous venue that can light up your mood on any occasion. 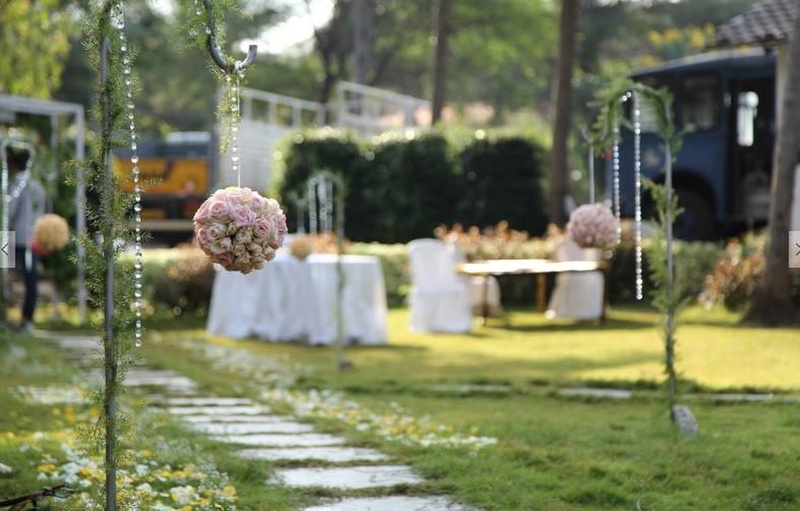 Situated amidst lush green gardens, the venue makes a fabulous choice to organize your wedding day. 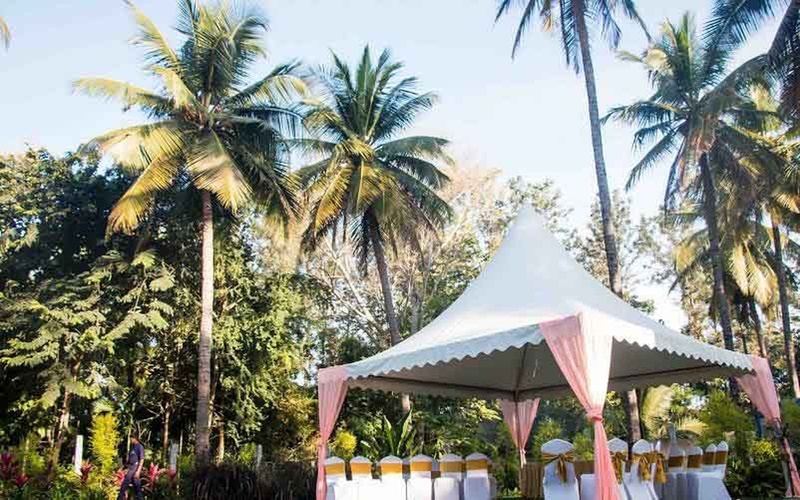 It offers multiple function spaces, which can also be clubbed to host that grand wedding ceremony or reception you have always dreamed of! 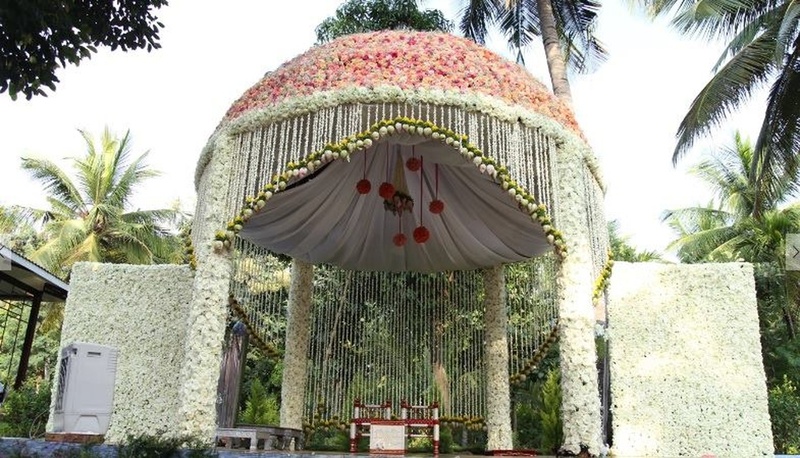 Elements has a wonderful decor team that uses the newest ideas and trends to adorn the venue for your big day and make it more special. What else? 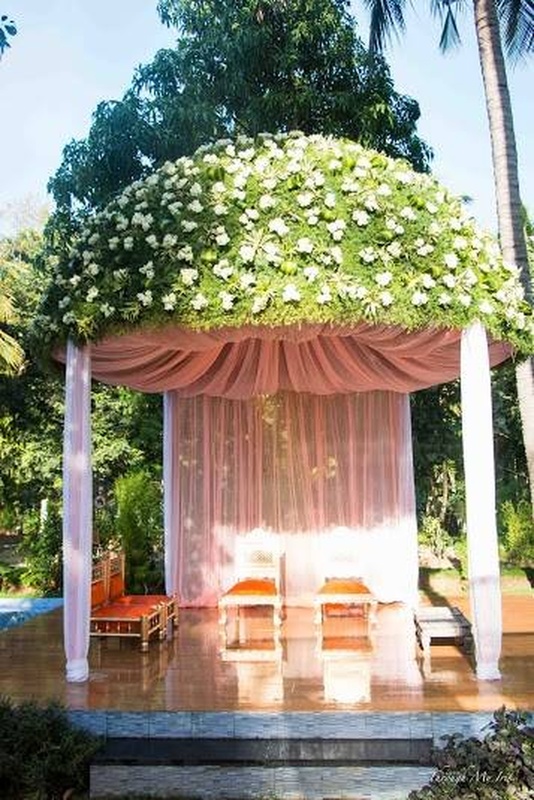 It provides you two complimentary changing rooms that can be used by the bride and groom for changing and touch ups! 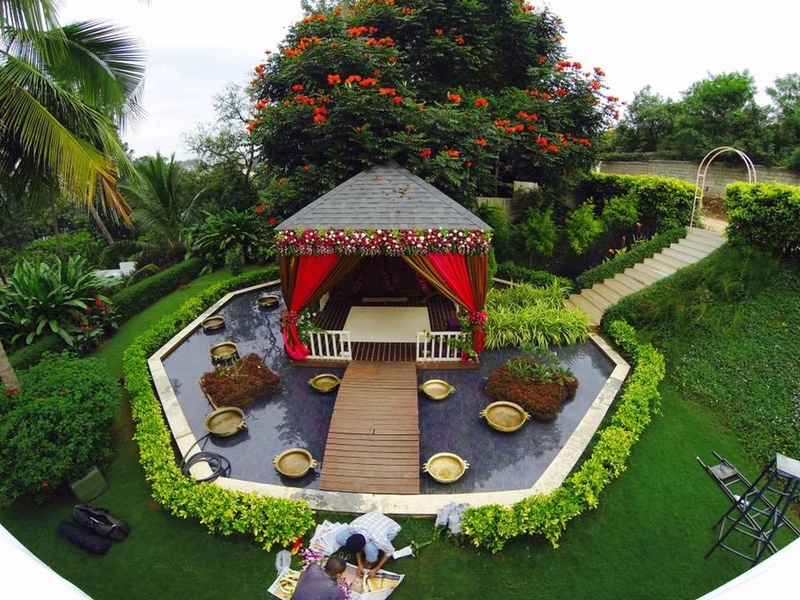 The Elements located in Kanakapura road, Bangalore has Cocktail Venues, Wedding Lawns and Wedding Resorts. 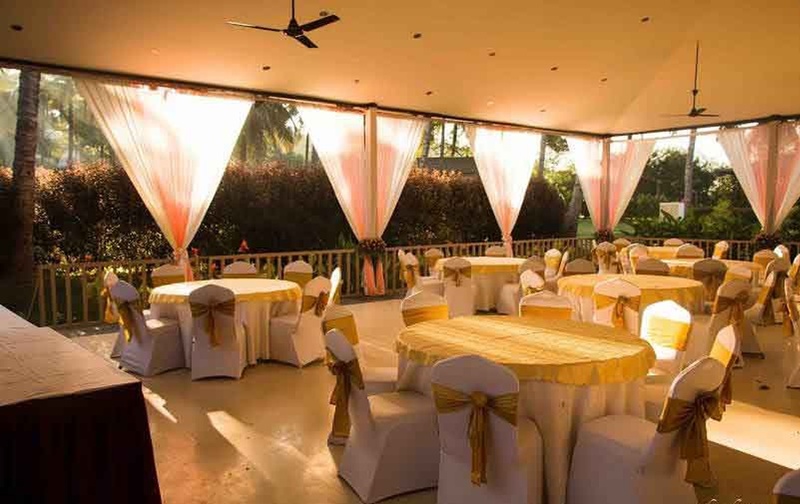 The Queen's can accommodate upto 1100 guests in seating and 1650 guests in floating. 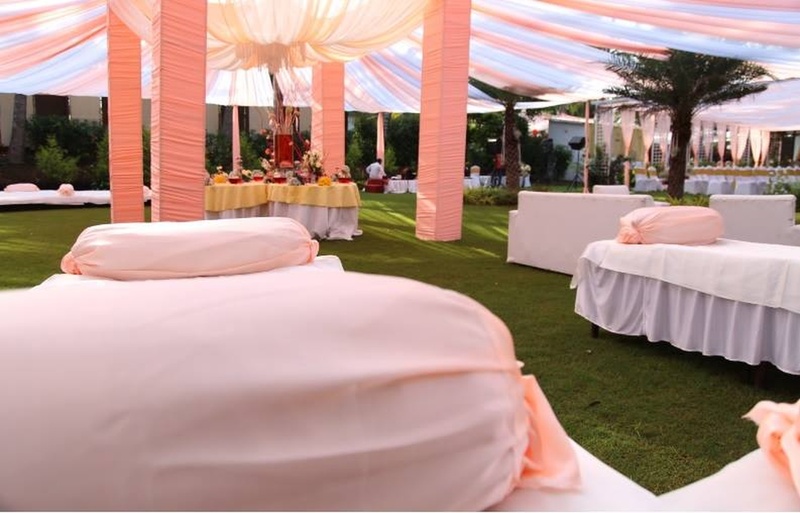 The Elements can accommodate upto 2000 guests in seating and 3000 guests in floating. 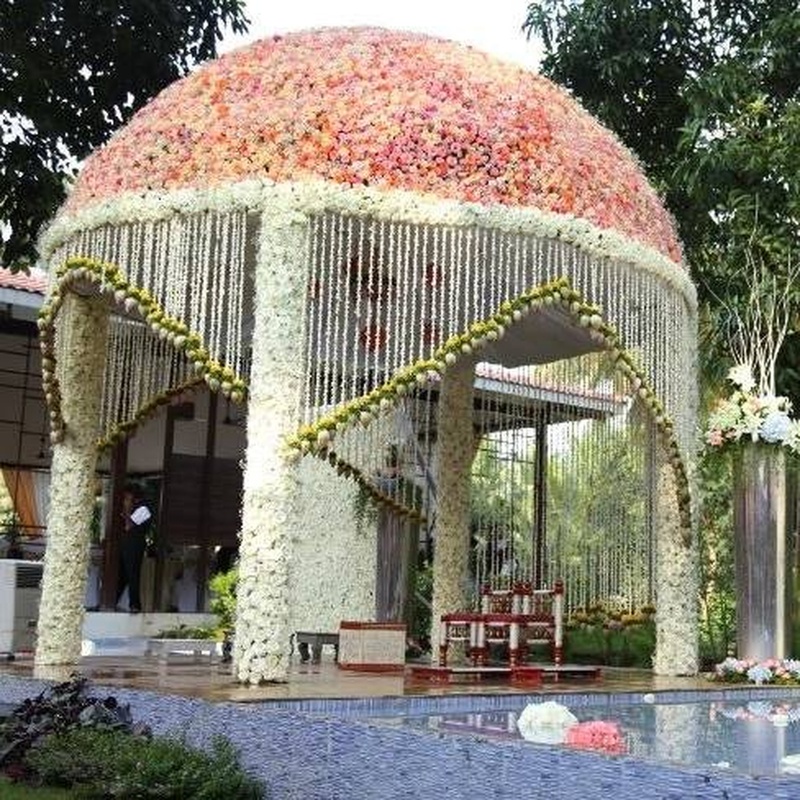 The Starlight room can accommodate upto 300 guests in seating and 450 guests in floating. Vegetarian food is served at this venue. 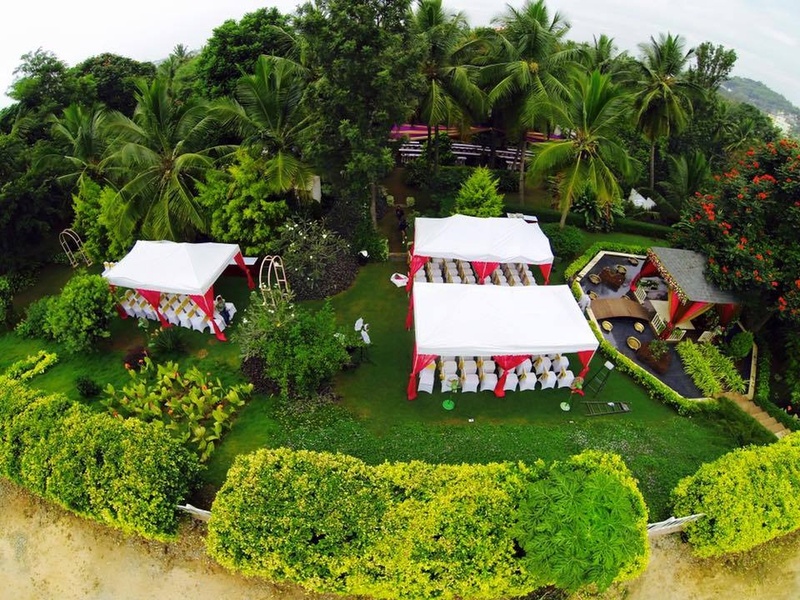 Features of this wedding venues are : Outside food/caterer allowed at the venue , Non-Veg allowed at the venue , Alcohol allowed at the venue , Outside alcohol allowed at the venue , Music allowed late , Ample parking , Baarat allowed , Fire crackers allowed , Hawan allowed , Decor provided by the venue , Decoration starts at Rs 80000.